Community groups in the Burdekin Dry Tropics region will share almost $70,000 to deliver a range of local on-ground environmental projects under the 2017-2018 NQ Dry Tropics Community Landcare Grants Program. Nine community groups successfully applied for funding of up to $10,000 to deliver 11 projects across the Townsville and Burdekin local government areas. The funding will support the management of 175 hectares of weeds, protect and restore 87 hectares of native vegetation, and remove marine debris from 30 hectares of beach and coastal areas. One of the successful projects funded by the Community Landcare Grants is a partnership between Conservation Volunteers Australia, the Wulgurukaba Traditional Owner Group, Townsville City Council, and Queensland Parks and Wildlife Services (QPWS) to restore habitat of the two Indigenous food trails in Townsville. Another volunteer project is led by Magnetic Island Nature Care Association, in a partnership with the Wulgurukaba people, Geoffrey Bay Coastcare, and QPWS. The “MI Strategic Rubber Vine Control project” will search for, map and kill all the south-east and western rubber vine plants, and develop a management plan to prevent their return. 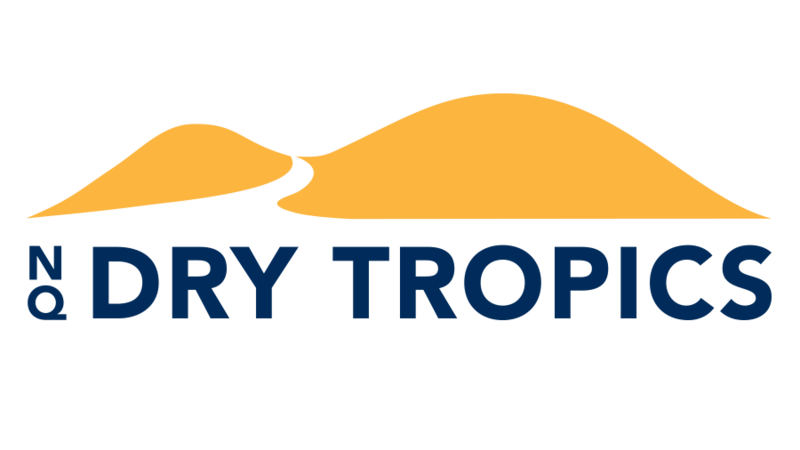 NQ Dry Tropics CEO, Dr Scott Crawford, thanked the Australian Government for funding the initiative through its National Landcare Program and said that the grants would support local action to address broader environmental issues, including matters of national environmental significance. “These projects aim to improve significant conservation areas, including threatened vegetation communities and biodiversity hotspots such as waterways, wetlands with endangered ecosystems, and the Great Barrier Reef,” Dr Crawford said. Dr Crawford added that the Community Landcare Grants are just one of the ways NQ Dry Tropics provides opportunities for community groups to access support for their own projects. “We organise workshops, field days and one-on-one tailored support activities to build skills, knowledge and connections. Our community groups contain many hard-working volunteers who are passionate about protecting our local environment, and they deserve the community’s support,” he said. To find out more about community projects, please visit NQ Dry Tropics Events page at www.nqdrytropics.com.au/events and visit the Volunteering Dry Tropics Facebook page. Main photo: QPWS demonstrating weed control technique at an event held by Geoffrey Bay Coastcare.